NOTE: Date change August 20-22, Tuesday thru Thursday. The plans are coming along. The date was changed as we thought people might like to be home on Friday and also traffic on Thursday for the drive home might be easier. We have reserved a block of rooms at the Hampton Inn and Suites Granville. The cost of the hotel is $119.00 plus tax per night for 2 people. Oh, my goodness, so much to see and learn with lectures, quilt show, workshops, and much more! This quilt is called Crown Jewel and is available as a kit on their website: ModernQuiltStudio.com. Weeks Ringle’s visit to Mudsock Quilt Guild was a success. We had the biggest turnout at a monthly meeting in our guild’s history. Thank you to all who helped make sure everything went smoothly. Looking to add to your stash? Gloria Stahlhut of Quilted Glo is having a sale of select fabrics, panels, and wide backings. The meeting was held on March 1, 2019 at 1:30 pm at the Fishers Library. Attending: Laura Anderson, Carlene Clark, Diane Dimpfl, Becky Moore, Judy Ireland, Lissa Shanahan, April Sterling, Alice Whitaker, Donna Reimer, Marion Newell, and Tameria O’Dell . We have changed the date of the Steals and Deals big sale. It will now be on Saturday, May 4 from 9:00 a.m. to 1:00 p.m. at Fishers United Methodist Church (where we used to meet) in the gym. The address is 116th and IKEA Way in Fishers. The exact address is 9691 E. 116th Street, Fishers, IN 46037. According to the poll on facebook, Grands Rapidswon with the most votes. The quilt show is scheduled for August 21-24. We will probably stay out two nights just like last trip. We will have a table set up at the March guild meeting for sign ups. The deposit will be $25, bring checks or cash. We need to see how much interest there is, in order to make it cost effective we need at least 45 people to sign up. 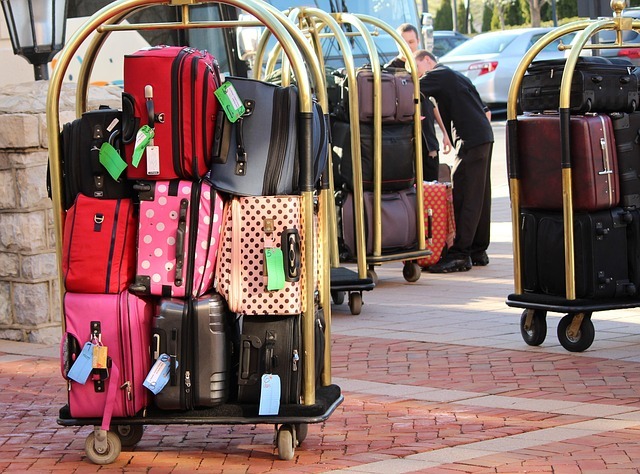 Lets make this a great trip, we had so much fun on our first bus trip. Member participation in “First & Last”. We are asking each of you to bring one of the earliest quilts you made and one of your more recent finishes. We will each share a little about our own quilting journey. We will assign individuals into groups of 10 so that everyone isn’t standing up holding their quilts during the program. 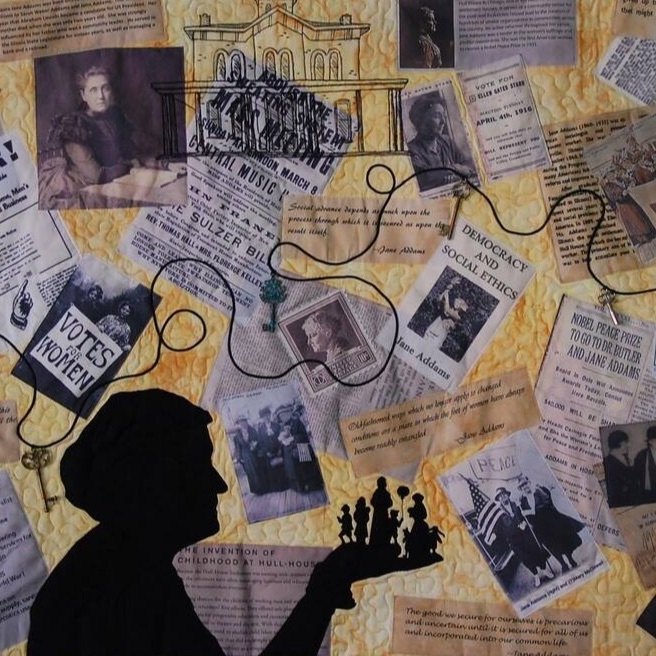 An art quilt exhibition celebrating women’s accomplishments and honoring their struggles throughout American history. The works by the artists in this exhibition illustrate the passion, anger, hope, perseverance, and celebration of women’s rights. The meeting was held on January 9, 2019 at 1:30 pm at the Fishers Library. Attending: Diane Dimpfl, April Sterling, Alice Whitaker, Donna Reimer, Chris Behme, Marion Newell, Tamera O’Dell, Sandy Metzger, Samanatha Berry, Diane Lockman and Laura Anderson. I thought I’d be looking at a beautiful snowy winter scene this morning as I sit in my sewing room. Instead, it’s freezing rain, gray skies and no hope of seeing any sun today, or even the snow that we expected all week. Seems like a good time to look forward to what’s ahead for Mudsock in the coming months, make some sewing plans, and get my calendar up to date with our events. If you’ve joined the Guild since October 2018, please join us for a Meet ‘N Greet on February 15th @ Diane Lockman’s home from 9:30am to 11:30am. We’ll enjoy light refreshments while Board and Committee members fill you in on all the exciting details of membership as a Mudsocker. See events calendar for address and google map. Our March meeting will be called “First and Last.” We are asking everyone to bring one of their first quilts they completed and one of their more recent quilts. We will have an extended Show ‘N Tell for our program, and we are asking members to comment on their quilting journey. If each of us could keep those comments to a minute it will allow us to include quite a few members. Every month Cornerstone Lutheran graciously hosts our Guild meetings at no charge. 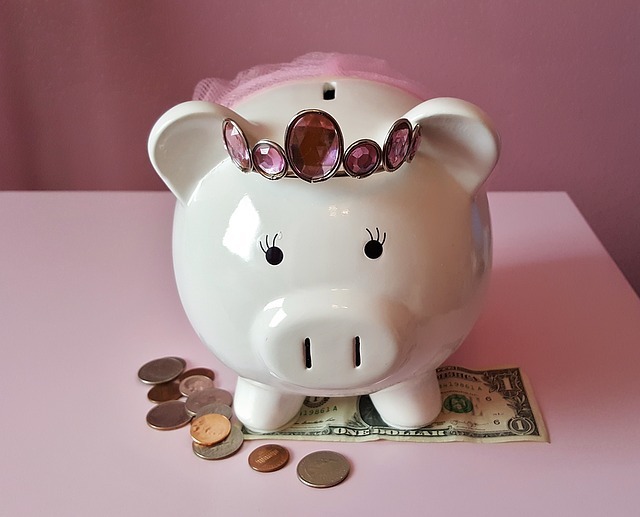 Please show your gratitude by bringing food pantry contributions, or make a small suggested $ 1.00 donation from your piggy bank. In February, the church will be collecting new socks for Concordia Seminary in Fort Wayne and The Sharing Place. As I looked up the definition and synonyms for CHALLENGE, I found just as many positive words – call, enliven, rally, as I found really unpleasant words—agitate, goad, provoke. So, for this year, let’s just stick with that first group, stay positive as we rally together! The board meeting of the Mudsock Quilt Guild was held on 10/12/2018. Sandy Metzger called the meeting to order. Those in attendances were as follows: Sandy Metzger, Lissa Shanahan, Diane Dimpff, April Sterling, Lois Levine, Alice Whitaker, Judy Elwartowski, Sally Sandilands, Diane Lockman, Marion Newell, Samantha Berry, Carlene Clark and Tameria O’Dell. The Board Meeting minutes from June were sent by email and accepted as read. A fun time was had at our first New Members Meet ‘N Greet with lots of great conversations and plenty of yummy food! BOD and Committee members chatted about the Guild and opportunities for learning, serving, and of course, quilting! We’ll be doing this on a quarterly basis. Here’s another look at four of Heather Givans’ beautiful quilts. Enjoy! Succulent Garden, the quilt she’ll teach us how to make in her February 2019 workshop. The Footnote Quilt that we started in the afternoon workshop. Her Personal Library quilt pattern. The Steals & Deals sale is the number one fundraiser that we do throughout the year. Mudsock Guild members clean out their stash, sewing and craft rooms (to make room for more stash, of course). Bring your pre-priced items to the monthly guild meeting and offer it up for sale to our guild members. The money raised each month goes to the guild helping pay for speakers, special events, and programs. After speaking with the coordinators of our Children’s Charities, here are some more specifics on their needs. Labeled tubs will be at our meetings for your donations. Questions: Sally 317 747 4104 or Max 608 692 2020. Thanks for all you create and donate! DAMAR: Mostly boys ages 6 through 18 with autism. 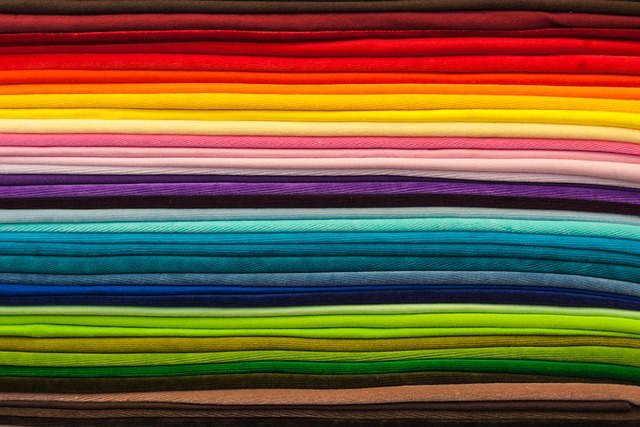 Standard size colorful pillowcases. Stacey Day of Stacy in Stitches designed this cute quilt using eighteen 12″x12″ star blocks. 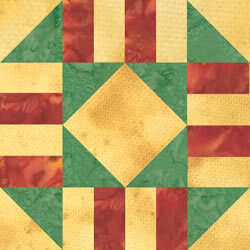 Quilting techniques include the four-patch, flying geese (or half-square triangles if you prefer), and basic sashing. The finished quilt is 58″x77″ and requires nine different fabrics plus 3.75 yds of backing fabric and batting. Hawthorne Threads asked Dear Stella Designs to share it with their email list; be sure to sign up for the HT newsletter…there’s always inspiring fabrics and patterns to jumpstart your imagination. If you want to replicate Stacy’s quilt, you can find Dear Stella fabrics online or in your local quilt shop. If they don’t have the “Life’s a Beach” collection, ask them to order it for you. These splashy prints are so much fun! Now quilting a quarter log cabin is easier than ever because Craftsy has done all the work for you! Measurements, fabric requirements, illustrations…everything you need to get started quilting this cute design today is included in the FREE pattern from Hilltop Custom Designs. Digital download is delivered as soon as you sign up for craftsy and put the pattern in your shopping cart. Easy peasy! Faith Jones of Fresh Lemon Quilts has put together a helpful tutorial (with photos) for making an adorable 12″ square “Ribbon Star” block using half-square triangles. You’ll need four primary fabrics along with your white background. Go to the quilt block tutorial for measurements and cutting instructions. And if you like this block, you’ll want to sew the other four blocks from her “Solstice Stars” series. She shows you how to make the swirling star, the star of mystery, the two color star, and one she calls “another” star. Faith also shows you some possible quilt layouts using these blocks. Have fun! Half-square triangle units (also known as HSTs) can be daunting for a beginning quilter, but once you get the hang of it, you’ll be making them all the time from your stash scraps. Pieced together, they make some very beautiful patchwork quilts; you’ll love rotating them around until you find the exact look you want. So what are HSTs? They’re fabric squares made up of two 90 degree triangles. But don’t get ahead of this lesson by cutting two triangles and sewing them together…there’s a much easier way to get perfect half-square triangles. And voila! 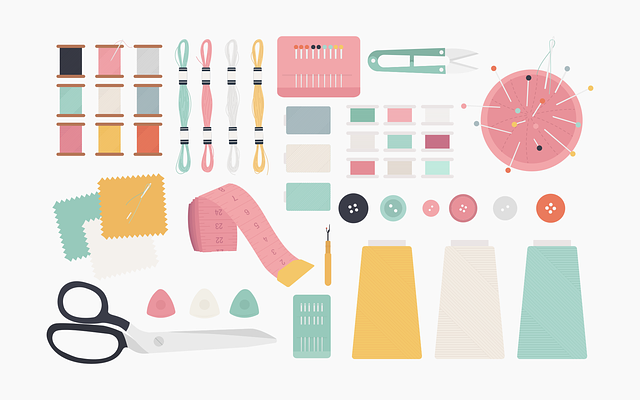 You’ve just sewn a perfect half-square triangle. Here’s a visual tutorial from Janet Wickell at The Spruce to help you see the steps. Don’t you just LOVE that HST patchwork design in the photo? It’s from Debbie Moyes from A Daily Dose of Fiber. Check it out! These tips and tricks are from Karen Burkett, who passed away recently. She was such a talented artist and we will really miss her. 1 – When you are having trouble threading a needle turn it over and thread from the other side. The whole is punched in the needle and it is easier to thread from one side than it is from the other. Do you have a system when you lay out a quilt, shuffling blocks before deciding on the final cut? If you don’t have one that works for you, this tip could come in handy. Let me introduce you to my Quilt Block Tags. Learn more about these helpful little labels from Nova at A Cuppa and a Catch Up.